To all the moms, “like a mom”s and moms-to-be; to the moms I’ve had the honor of photographing and those whose memories are yet to be captured; for the Moms we carry in our hearts; to all of us who have known the love, support, patience and strength that only a mother/mother figure can provide; to those of us that have learned that same patience, strength and love by becoming moms ourselves; and to my own wonderful mom especially, without whose constant love and support I wouldn’t be who I am or able to do what I do . . . Happy Mother’s Day! 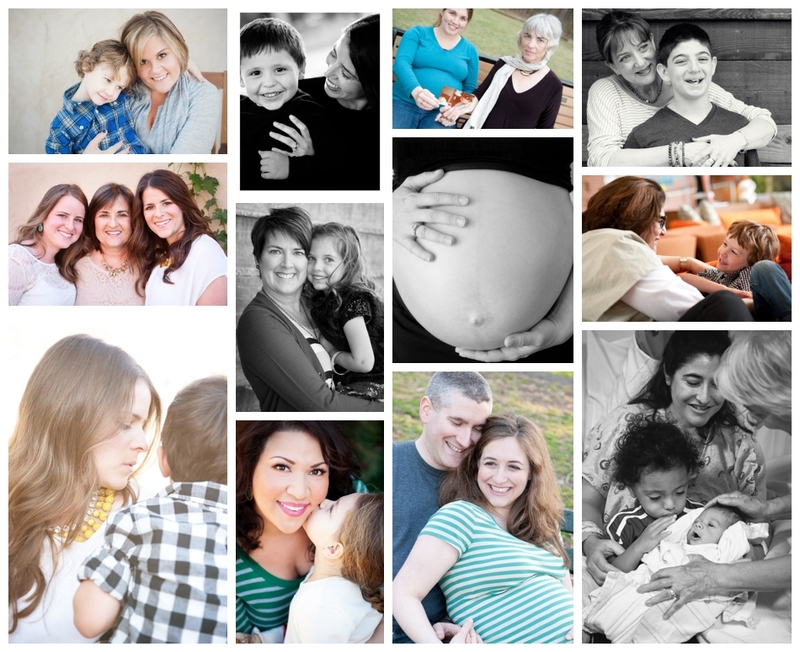 Happy Mother’s Day from [en]frame photography!